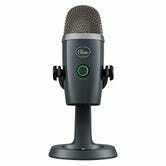 Blue’s Yeti microphone has long been a staple for podcasters and streamers everywhere. 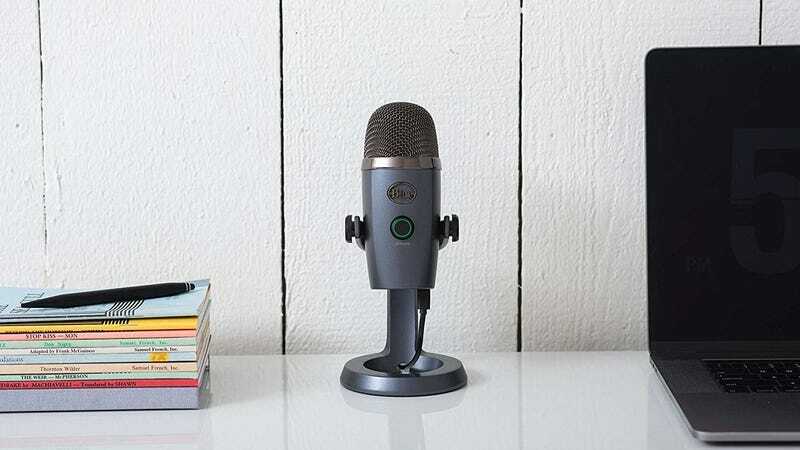 But it’s big, honkin microphone, and probably won’t easily fit in a drawer if you don’t want to keep it in your desk full time. Late last year though, the company released a smaller version that’s great for part-time users or people with small desks, and it’s down to $80 for the first time today, in all four colors.